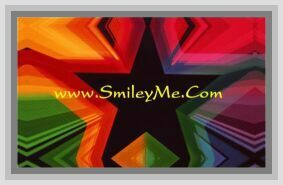 Get Your Number Preschool Flash Cards at SmileyMe! Preschool Numbers Flash Cards are designed to help children recognize numerals from 1 to 20. Bright illustrations help children associate a number of objects with corresponding numerals. Includes two sets of counting cards with numbers and words and a parent instruction card with suggestions for fun learning activities.